In FIRST Tech Challenge, all of the judges awards have Engineering Notebook requirements. 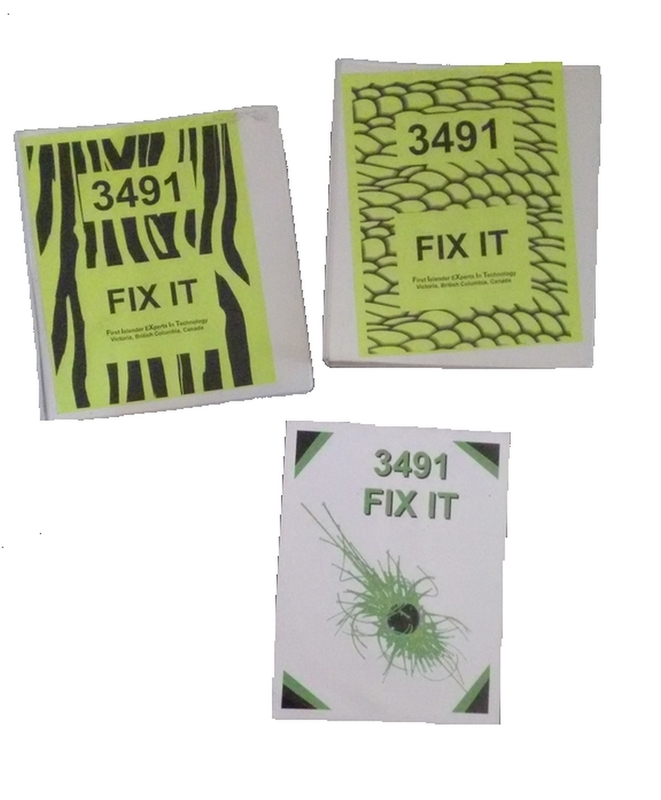 FIX IT has created a PDF of the check list teams can use to make sure their notebook is ready for judging. Click here to get the EN tips PDF. The checklist is also repeated below. The FTC 3491 FIX IT Engineering Notebook from the 2016/17 season is available online. We’ve created a folder with a PDF for each section of the notebook as it was submitted to the Judges when we were nominated for THINK and won INSPIRE at the Houston FTC Championships in April 2017. We’ve created a FIX IT EN Tips video to help teams with ideas for how to improve your Notebook in the week before a competition. All teams should be keeping up their Notebook Entries throughout the season. These tips are to help you polish your Notebook before Judging. Why should teams have Engineering Notebook? Communication within the team. Online notebooks make it easier for team members to follow what’s happening with the robot if they miss a meeting, or are traveling for a period of time. Judges will use the notebook in evaluating teams. An Engineering Notebook should always be a work in progress. If your team realized that something is missing from your notebook (e.g. Entries don’t have a date on them), don’t go back and change the old entries. But from today forward, start adding the date to your entries. There is no single format for Engineering Notebooks. Each Notebook should be unique and reflect the character of your team. Don’t just copy another team’s notebook. Use their ideas, but be creative and personalize it for your team. The engineering notebook is a critical part of judging, and should not be overlooked by teams! A good notebook is an amazing thing to show potential sponsors, as it allows them to see how much work really went into your robot! Some students have used the Notebook to get Independent Studies credit from their school. Be sure to check the current Engineering Notebook Guidelines. They can change every year. See section 10.2 of the FIRST Tech Challenge Game Manual Part 1 for the game rules that apply to engineering notebooks including specific requirements that apply to the Judged Awards.